The Hairy Birder: 3:00 a.m. I semi-bottled it yesterday morning and got up at 3:00 a.m. I couldn't bring myself to getting up at 2:45 a.m., something about the fact that if the number two is involved in the early hours, then that's more like night than morning! It's all psychological I know. My early start meant that I was at my northwest Cumbria survey site by 0600, ready to completed the final wintering bird survey of the year. I was greeted with six oktas cloud cover and a 15 mph SW wind. Later in the morning the cloud cover would melt back to about two oktas, but it remained fairly murky out at sea. Murky enough so that I couldn't see Scotland at least! There was a little bit of vis this morning and at first everything was heading south into the wind, and using the cliff face to get some shelter. As the morning warmed and the wind dropped slightly the birds were moving north. It sounds like I am talking about hundreds of birds here, when in reality it was more of a trickle. My vis totals included four Meadow Pipits, six Chaffinches, 21 Linnets, 22 Goldfinches, 51 Pink-footed Geese and a Siskin. As I've said previously about this site, the inland sector of my survey area does hold some breeding birds and this morning I had a pair each of Grey Partridge, Stonechat and Reed Bunting. In addition to this were six singing Skylarks, and a Brown Hare that I flushed was noteworthy for this site. I had my first Wheatear of the Spring this morning, in the form of a cracking male, that the local Meadow Pipits took exception to and chased around! The only other grounded migrants that I had were four Goldcrests in the Gorse. Compared to when I was here last, three days previously, the sea was a little more interesting, or there was certainly more birds. 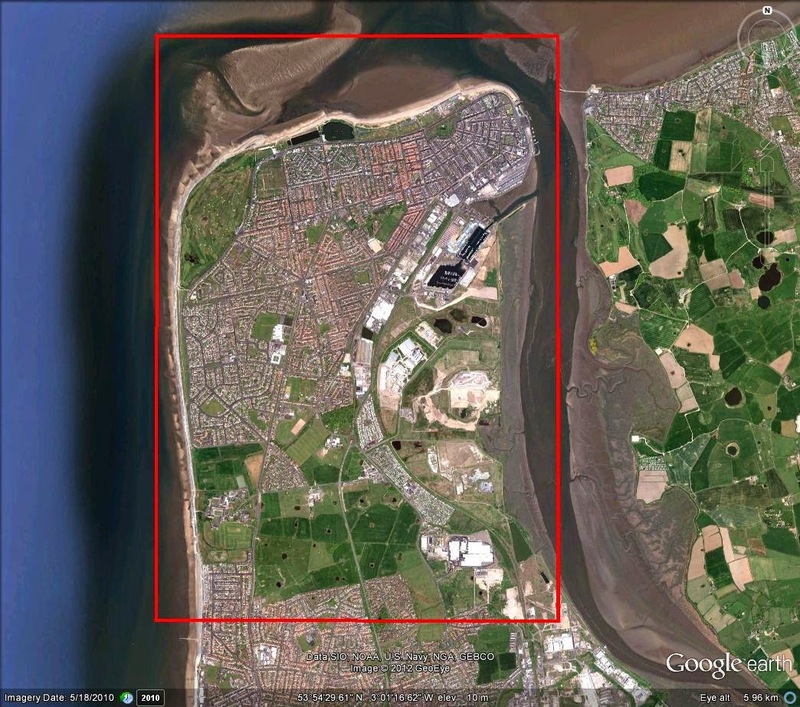 My totals included 47 Common Scoters, four Red-throated Divers, two Great Crested Grebes and a Gannet. 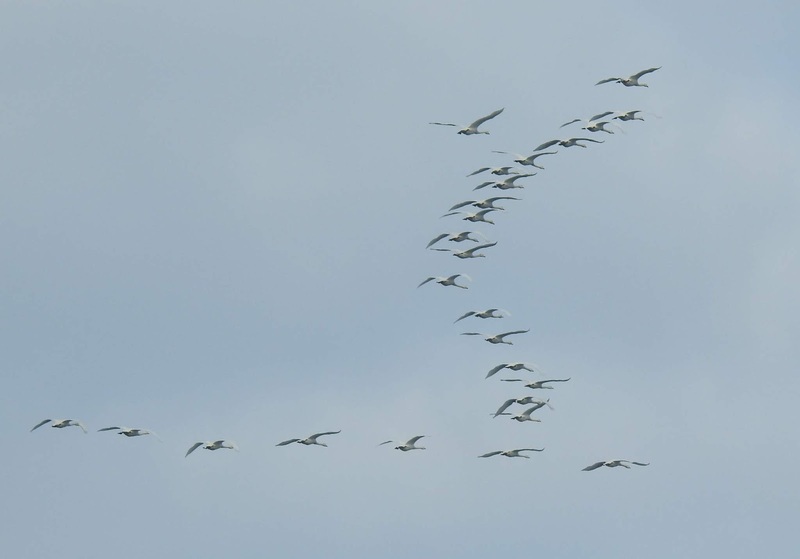 The most interesting aspect of the morning was the movement of Whooper Swans. 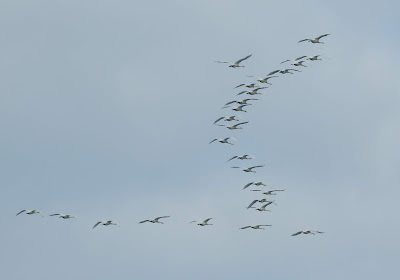 I was busy sea watching from my VP and I could hear the noisy bugling calls of a number of Whooper Swans. I looked round and couldn't see them, and then they suddenly appeared over the cliffs just to my south and headed straight out to sea, even though it was a tad murky. This flock contained 180 birds and a short while later I had a flock of ninety! Looking at the direction they were flying it would take them round the Mull Of Galloway, and who knows after that. Stonking birds! Raptors were thin on the ground, and they were so thin on the ground, that all I had was a single male Kestrel. Other than a Rock Pipit that made it onto the pages of my notebook that was it. It's looking dry, but cold over the weekend, with a northerly element to the wind at times which will slow Spring migration down a bit. Having said that it will be good to get out on the patch again!